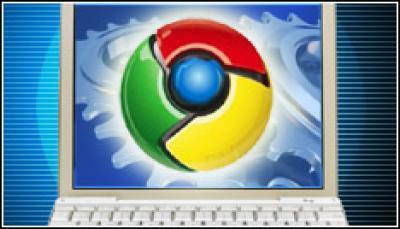 Google's Chrome 11 fixes $16,500 worth of bugs !! Google's Chrome web browser is now at version 11, and its release is marked by a record payout for security fixes as well as a speech translation feature. A total of 27 security vulnerabilities are fixed in the latest stable release for Windows, Mac, Linux and Chrome Frame. Individual rewards were from $500 up to $3,000 for a particularly nasty looking bug that allowed a possible URL bar spoof leading to navigation errors and interrupted page loads. Among the researchers Google gave thanks to was Braden Thomas of Apple Product Security. This is most likely because Chrome's underlying open source browser engine Webkit is the same one that runs Safari. Chrome users will now also be able to play around with speech translation, thanks to a new speech input through HTML feature. Using the Google Translate application, you can speak after clicking a microphone at the bottom right of the input box. You'll be able to read and listen to the translated result. This isn't new, as you can already do the same with apps on the Iphone and Android smartphones, but the technology isn't good enough to get anywhere close to the universal translator you imagine you would need for a Star Trek future. But it's still an interesting result of the research Google is doing to separate Chrome from its rivals.